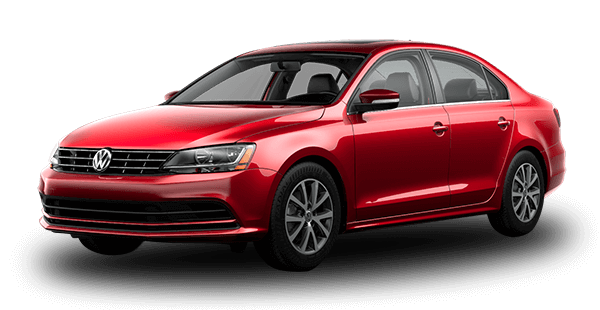 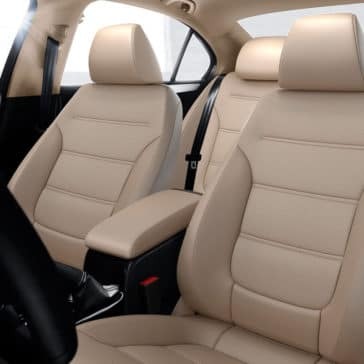 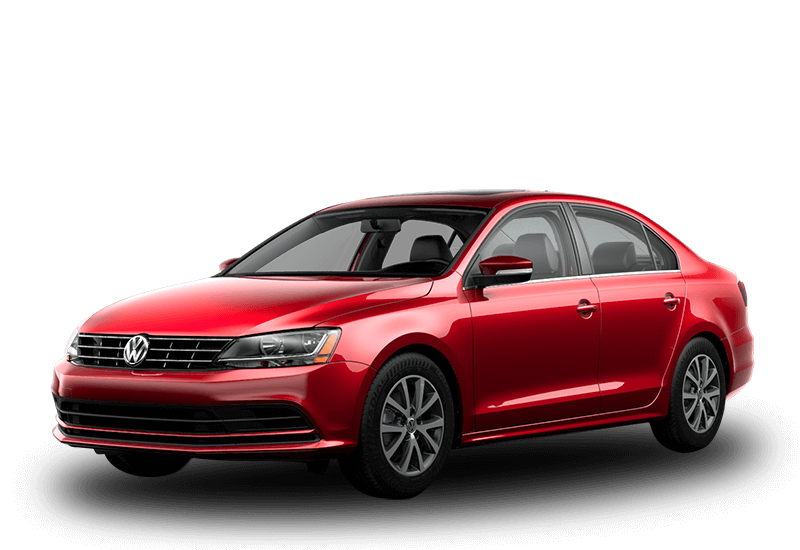 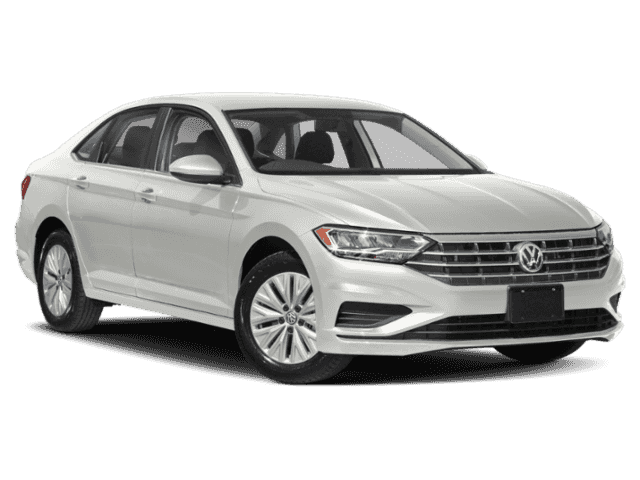 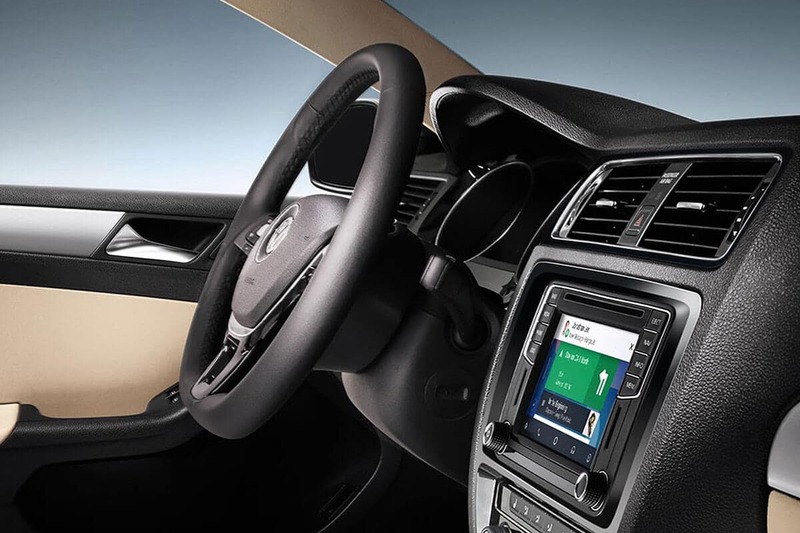 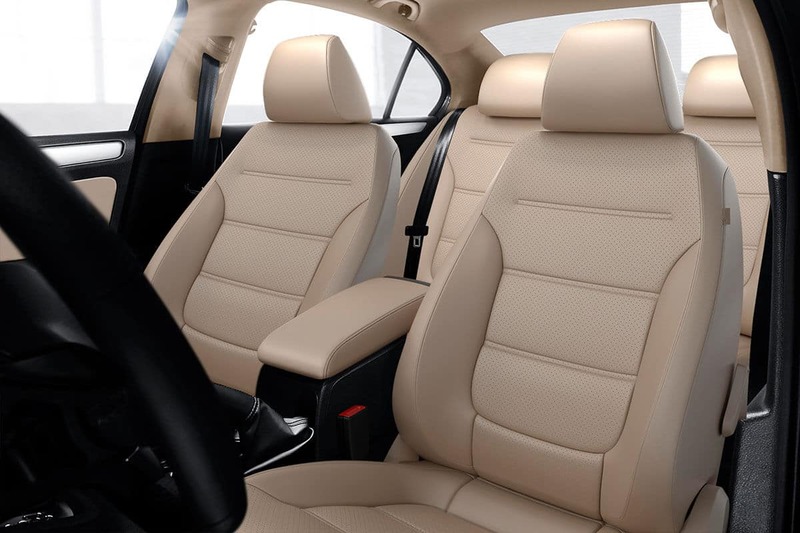 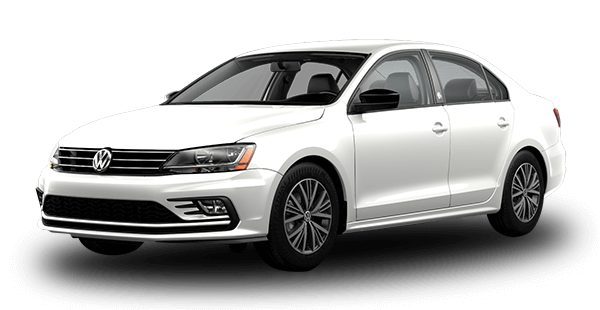 If you’re looking for a spacious and affordable sedan, then you’ll want to try the 2018 Volkswagen Jetta interior. 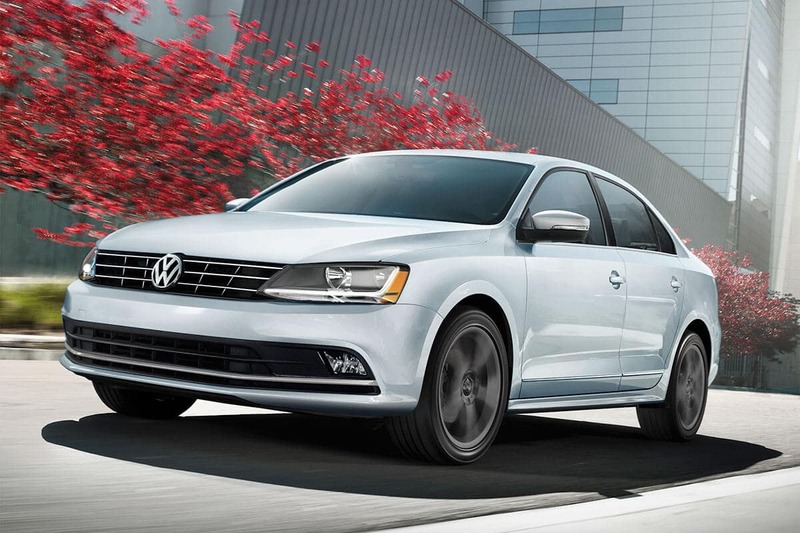 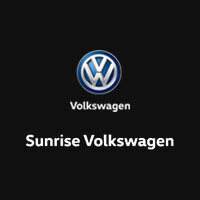 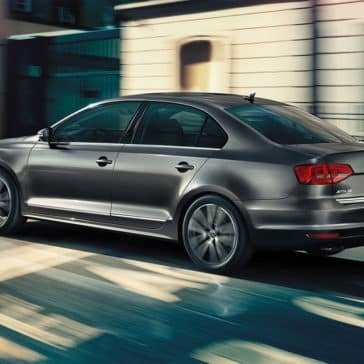 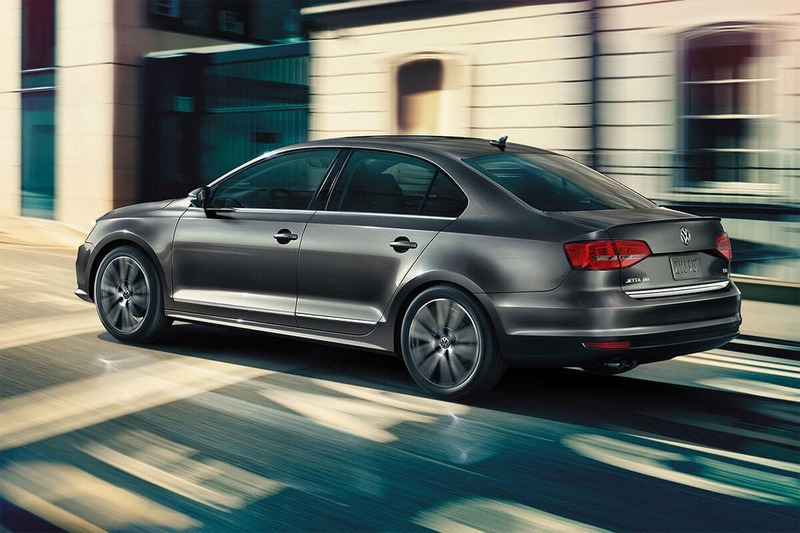 The new Jetta is a compact sedan with big dimensions for its class. 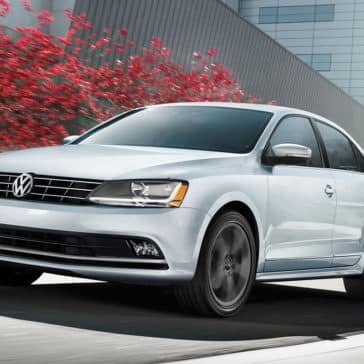 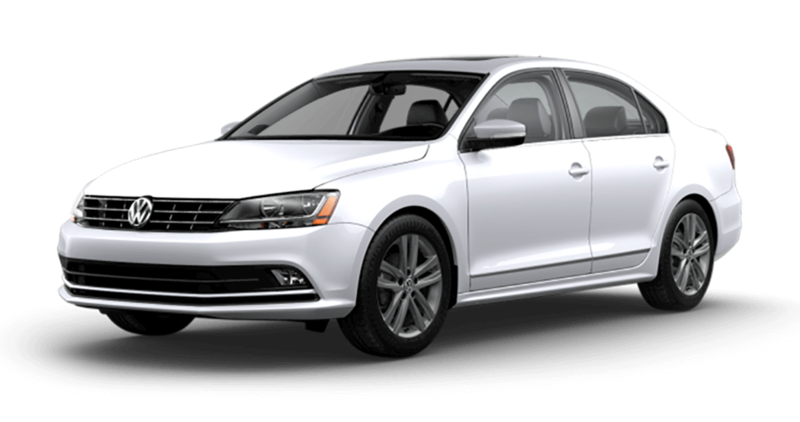 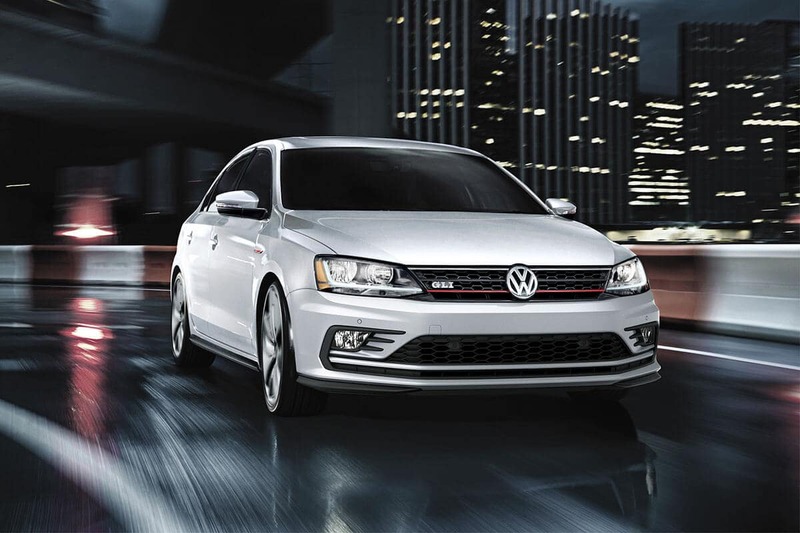 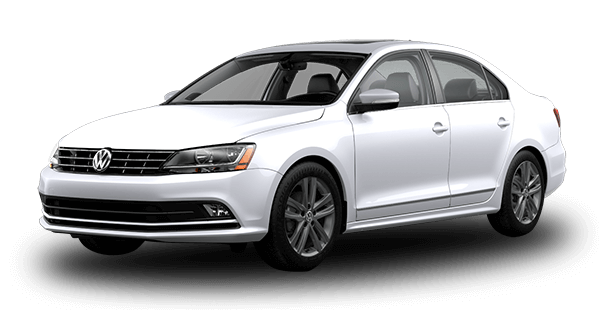 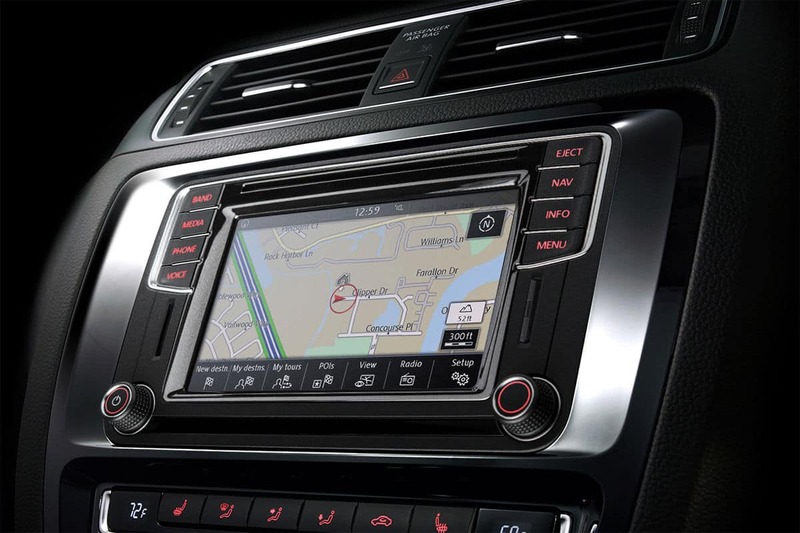 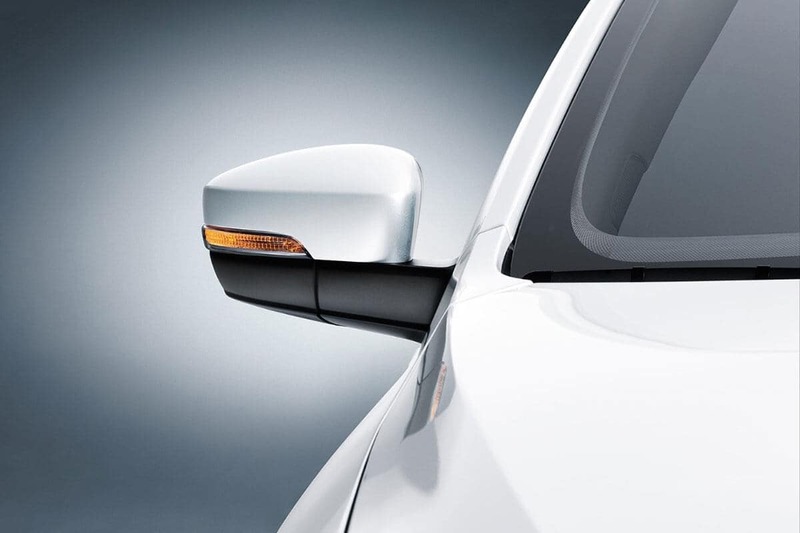 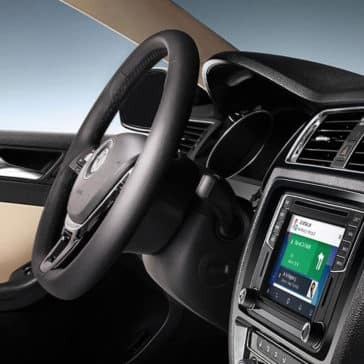 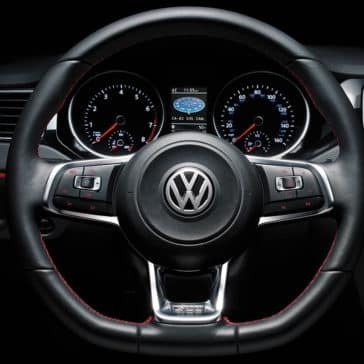 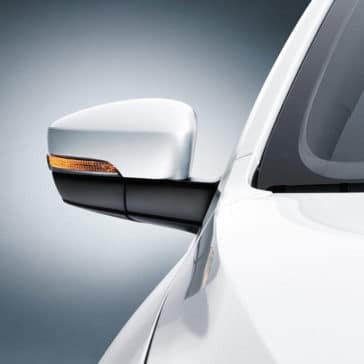 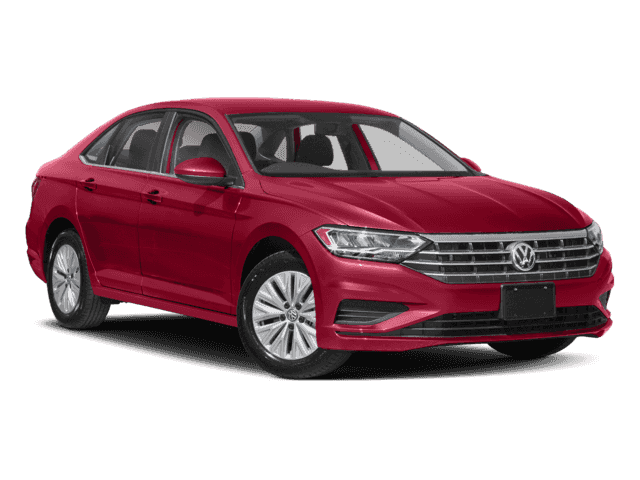 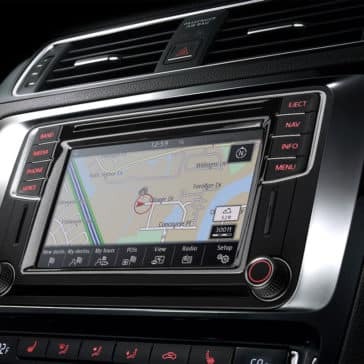 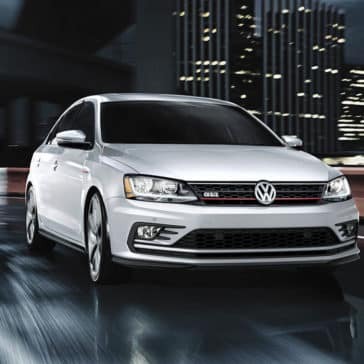 With a 5-star safety rating from the NHTSA, the 2018 Volkswagen Jetta safety features also include Intelligent Crash Response System, VW Car-Net Security and Service, and Adaptive Cruise Control.